ANDREW PHILLIPS by Foto119 | ChosenMEN. ALEJANDRA and ANDREW P in Designer Original Magazine issue 2 Fall 2012! 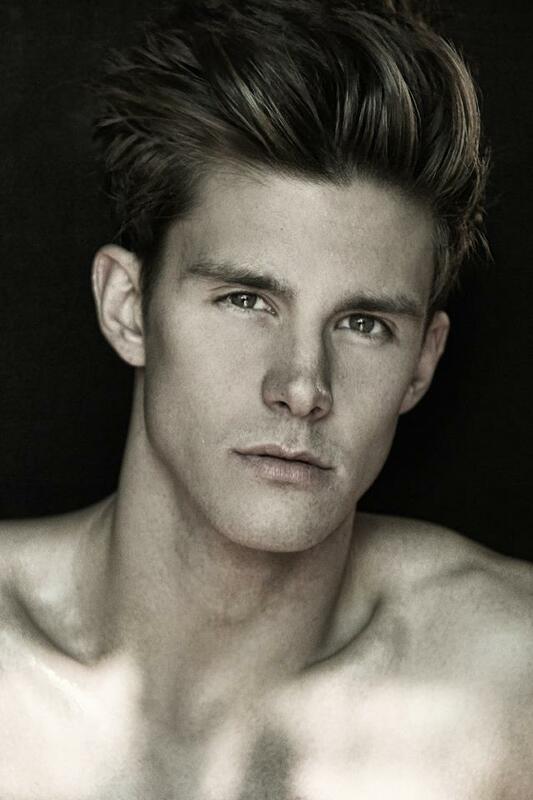 Osbrink model ANDREW with Photographer James Reese! 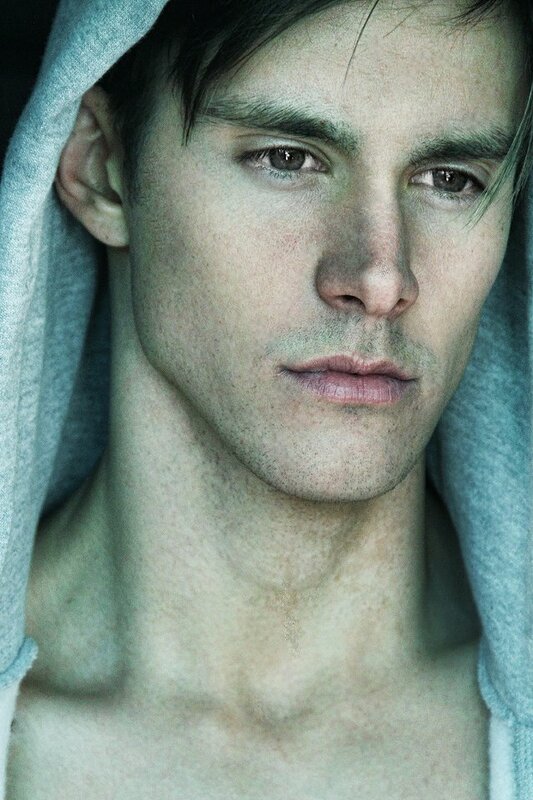 The Face of ANDREW PHILLIPS by Photographer Ray John Pila. The distinguished ANDREW PHILLIPS! Los Angeles.